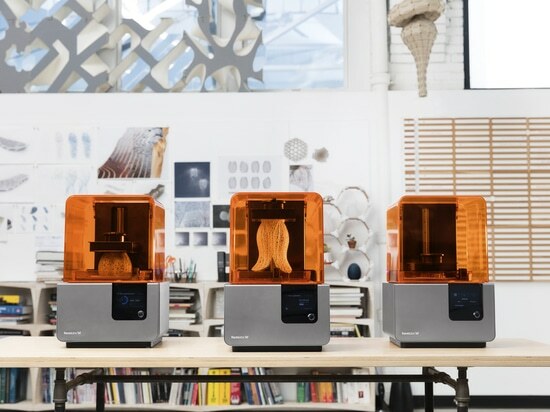 Businesses planning to purchase a 3D printer to boost parts production may want to give the new Formlabs ROI calculator a go-to determine long-term costs. 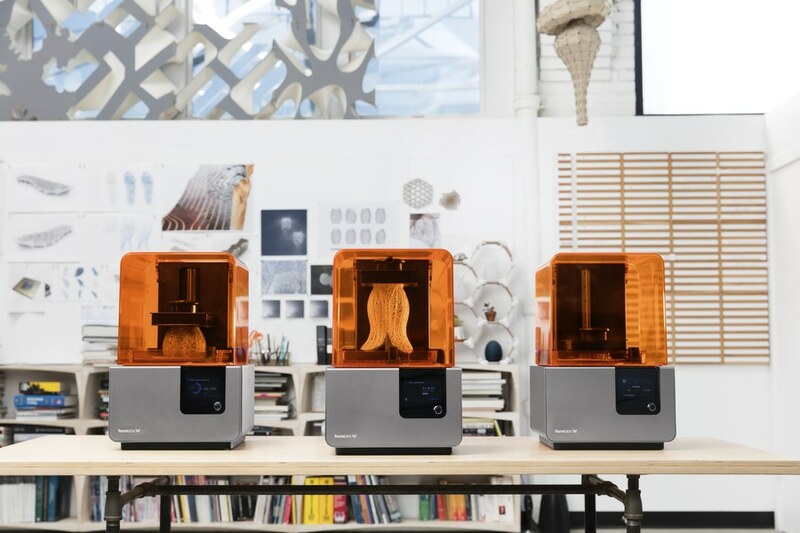 When it comes to acquiring a 3D printer for your business, it pays to consider the cost and return on investment (ROI). However, calculating whether the purchase makes sense economically can be a strenuous task. 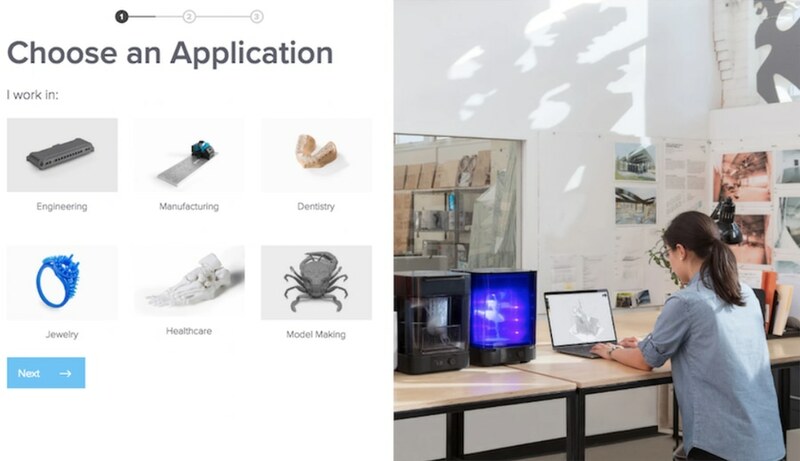 Now, Formlabs, the US 3D printing technology developer and manufacturer, has launched an ROI calculator tool. It’s a simple yet effective interactive tool that lets anyone calculate the cost per part and lead time. Therefore, businesses can compare time and cost savings of different methods of production. As a first step, businesses should decide if outsourcing of production services compared to in-house manufacture is a more viable option. For companies that only occasionally require 3D printing to produce parts, outsourcing can be more economical. As demand grows, a company may be better off acquiring a desktop 3D printer. Furthermore, installation of multiple machines may be enhance manufacturing flexibility and productivity. Another important aspect of calculating ROI is to consider the costs of materials and the labor required to maintain production standards. This breaks down into equipment ownership, materials and consumables, and labor. Equipment ownership costs tend to be fixed but can include installation costs, service and maintenance contracts. Although desktop 3D printers are now 10x to 100x cheaper than industrial machines, it’s worth adding up the costs of accessories. In addition, businesses should calculate the materials and consumables required to print parts. These costs can vary dramatically depending on the prototype or end product. Certain machines may also be more suitable for only a small number of material types. Lastly, buyers should factor in the actual workflow of printing a part. This, in turn, helps to assess the cost of labor required. Some tasks are more time-consuming than others and companies need to take this into account. 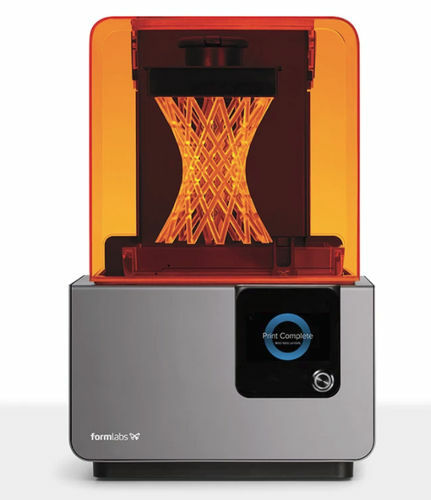 Formlabs adds that there are a number of indirect costs such as production lead times (e.g. Will they be improved when purchasing a desktop 3D printer?). The actual quality of the end product should be carefully trialed before committing to acquiring a 3D printer. Furthermore, copyright-sensitive parts may require extra protection. 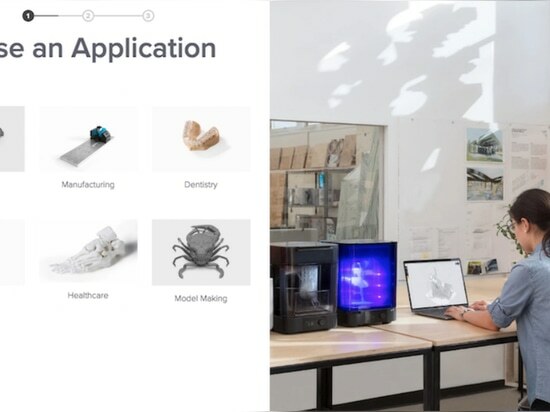 The Formlabs ROI calculator considers all these options and can now be tested on the company’s website.